Drs. 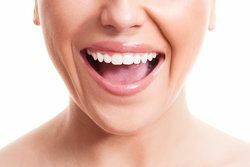 Eugene Morris and Armando Gama in Missoula, MT, offer intravenous (IV) sedation to ensure you are comfortable and relaxed during your oral surgery procedure. When combined with local anesthesia, you can expect a treatment experience with virtually no discomfort of any kind. Our team is dedicated to providing superior dental care in the best possible comfort. 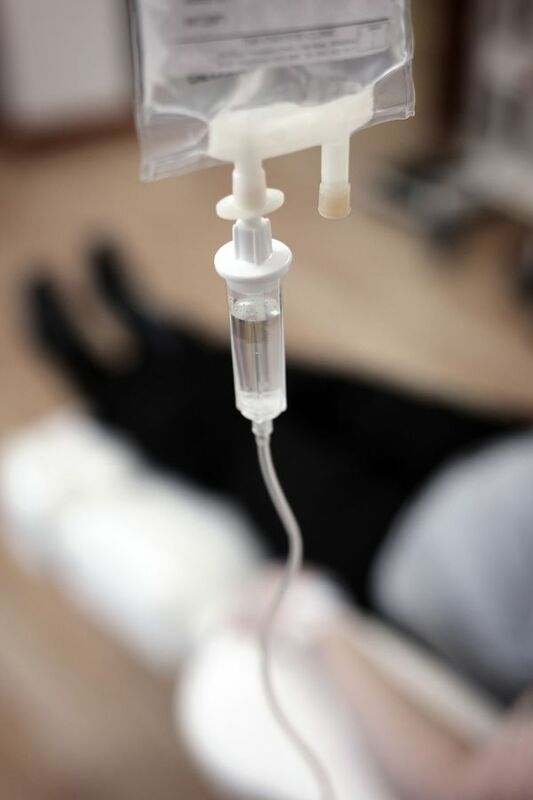 IV sedation delivers a sedative directly to the bloodstream to help you achieve deep relaxation. Intravenous sedation allows us to administer anti-anxiety medication directly into your bloodstream. The medication creates a feeling of deep relaxation. Time will seem to pass more quickly. In fact, many patients wake up feeling as if no time has passed, without any memory of their surgery. It is fast-acting: Administering the medications directly into your bloodstream means they work quickly to produce relaxation. It is easy to control: Your doctor can make adjustments to the levels of medication entering your system to suit your unique needs. You are more deeply sedated: IV sedation allows us to maintain a deeper level of sedation than oral or inhaled sedation methods. The gag reflex is decreased: If you a sensitive gag reflex, IV sedation reduces this instinct and helps you remain comfortable while making it easier for your doctor to provide treatment. As with all sedation methods, you will feel calm and detached while under IV sedation. While you will still be able to respond to basic requests, you will be mostly unaware of your surroundings. Dr. Morris or Dr. Gama will review your medical history before your procedure so they can determine whether a different type of sedation would be better for you. If you choose to receive IV sedation during your oral surgery, we will use a small needle to access a vein, usually inside your elbow or on the back of your hand. For patients with a fear of needles, we can use a numbing cream or provide nitrous oxide beforehand. The best way to find out if intravenous sedation will work for your needs is to schedule a consultation with Dr. Morris or Dr. Gama. Once the IV is in place, we will begin to administer the sedative directly into your bloodstream. The IV will remain in place throughout the entire procedure to allow your doctor to make adjustments as needed. Our team will also carefully monitor your pulse and oxygen levels. When your treatment is complete, you will need someone to drive you home. If you need oral surgery but feel anxious about the procedure, IV sedation may be the right option for you. The best way to find out if intravenous sedation will work for your needs is to schedule a consultation with Dr. Morris or Dr. Gama. Find out more by contacting our office online or calling (406) 728-6840 today.